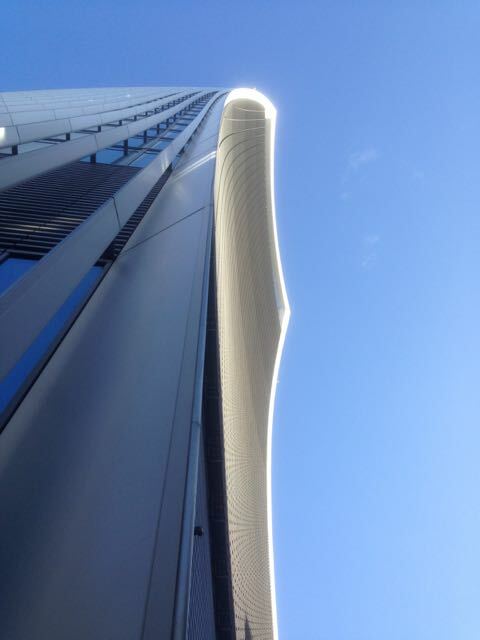 I’ve tried hard to like the Walkie Talkie, Rafael Vinoly’s skyscraper at 20 Fenchurch Street, but so far I’ve been unsuccessful. The thing dominates the surrounding streets, blocking out the whole sky from the narrow cobbled alleyways that lead up to Eastcheap, and its solitary position away from the cluster of tall glass and steel buildings that form the new vertical City means it intrudes into views from Waterloo Bridge and along the south bank, as well as seeming to loom over the Tower of London. It is blessed, though, with a wonderful, free viewing gallery – a couple of floors of space some 150m up – higher than the London Eye – and with a 360 degree view of the capital. 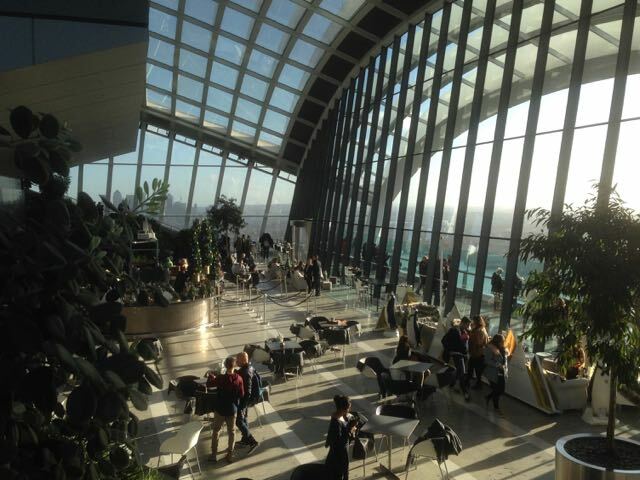 This entry was posted in architecture, The Blog and tagged london, sky garden, views on 01/12/2018 by donbrown.